The Custard TV: Inside Number 9: Surreal comedy makes a triumphant debut. Inside Number 9: Surreal comedy makes a triumphant debut. Well, that was brutal, wasn’t it? I mean, really brutal. While only coming into The League of Gentlemen toward the back-end of its run, I thought Inside No. 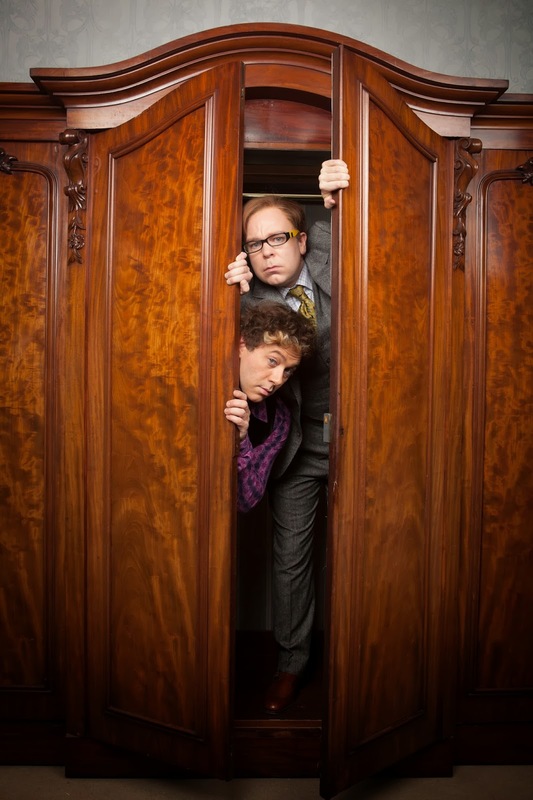 9, a new venture from Steve Pemberton and Reece Shearsmith might be fun but it was quite the opposite. Confined to a rather long in the tooth manor home that once housed brother and sister Carl and Rebecca (Pemberton and Jen off The IT Crowd, Katherine Parkinson), this first episode played out a game of sardines for the latter’s engagement do. Despite sounding like a rather weird premise Sardines could have actually gone in many different directions – as a straight-up Carry On style farce or a light middle class comedy in which not too damning secrets are revealed. Instead we got something much darker and crueller. Parkinson and Pemberton weren’t the leads, no, this first edition of Inside No. 9 was strictly an ensemble piece. Geraldine, the absentminded cleaner (the ever reliable Anne Reid with her superb comic timing) was a particular highlight but each of them were superbly played with the whole affair deftly staged by director Robin Hardy. Another character I found especially amusing was The Musketeer’s Luke Pasqualino (showing he can play more than one role) as the rather impudent Lee; his amusing interjections were hilarious – and the same can be said for Shearsmith himself as the gloriously effete Stu. What was magnificent about Inside No. 9 was that the apparent macabre element wasn’t old school scares or gore, it was the destruction of the characters squeezed into Carl and Rebecca’s surprisingly spacious wardrobe. 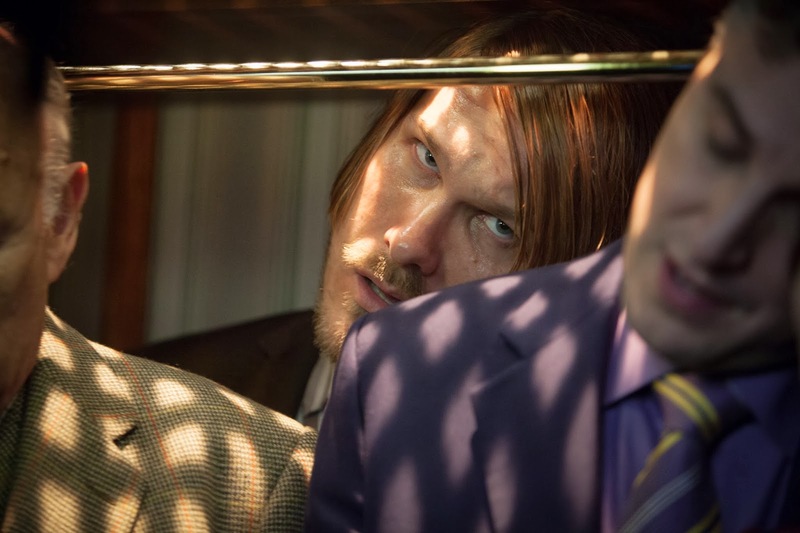 From the revelation that Stinky John (a very strong turn from Marc Wootton) was abused as a child (hence the fetid odour) to the gruesome fate of all the characters – although one could argue that a wardrobe lock is easily breakable once they’re all alerted to the fire – everything escalated into gruesomeness rather quickly. The whole thing felt really old fashioned, in the nicest way possible of course, and the vintage-sounding score also helped add to the atmosphere. Having not seen the second episode of Inside No. 9 I’m not sure if it’s going to uphold the same standards as this delightful premiere but if it does then it’ll certainly shoot to the top of my ‘best telly of 2014’ list and we’re barely into February already. Reece Shearsmith and Steve Pemberton have created a masterpiece and if the rest of Inside No. 9 is complete tosh, which I most certainly guess won’t be the case then we still have this slice of horrific realism. Inside Number 9 Continues Wednesday's at 10.00pm on BBC TWO.